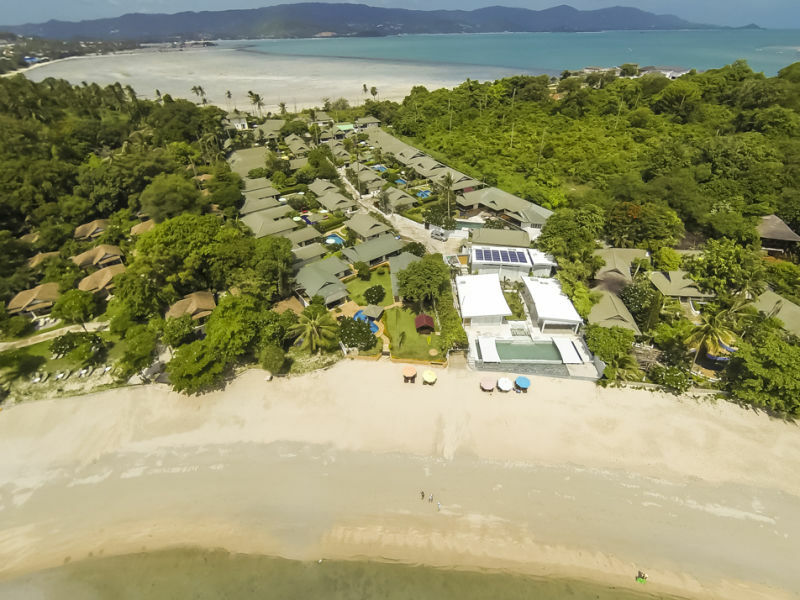 The dream villa is in the north-east of the island is located right on the sea with access to the sandy beach and a wonderful view of Tong Son Bay and Ko Pha Ngan. 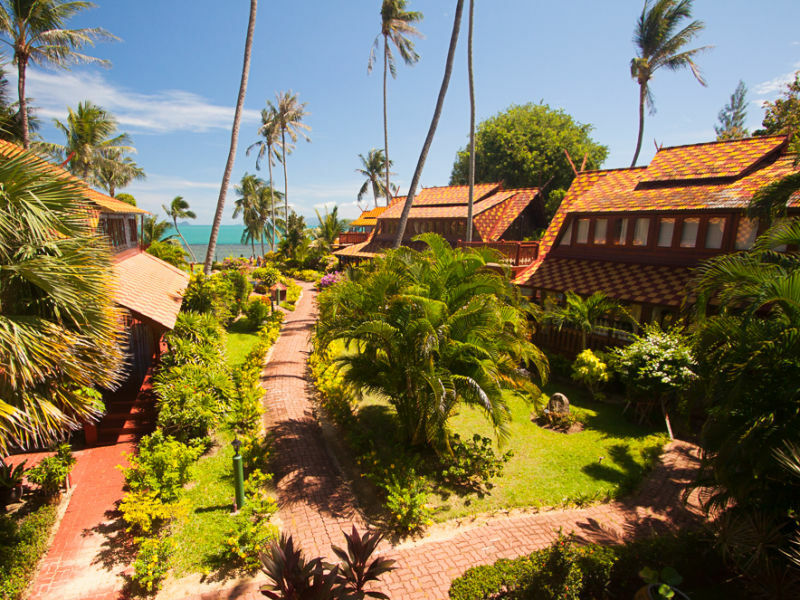 This charming little beachbungalow is ideal for couples. 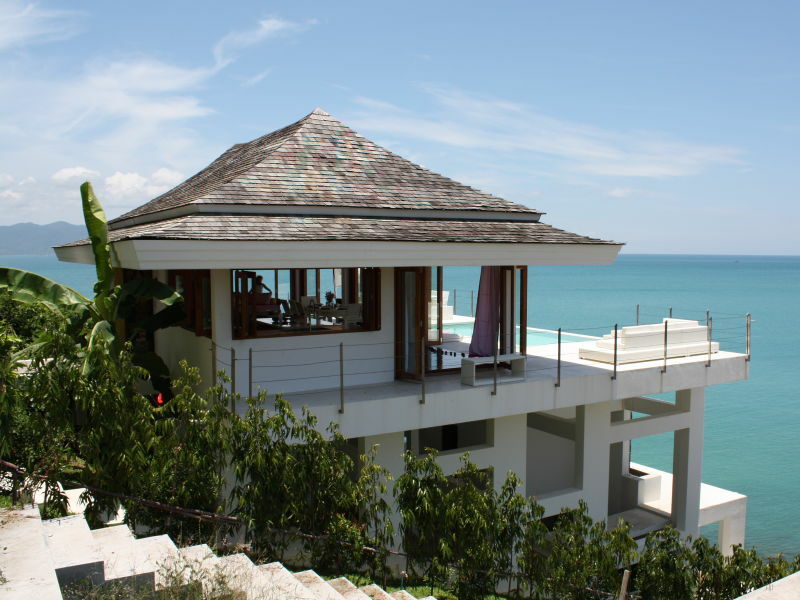 It is located in the south of the island of Koh Samui in Laem Sor right on the beach. 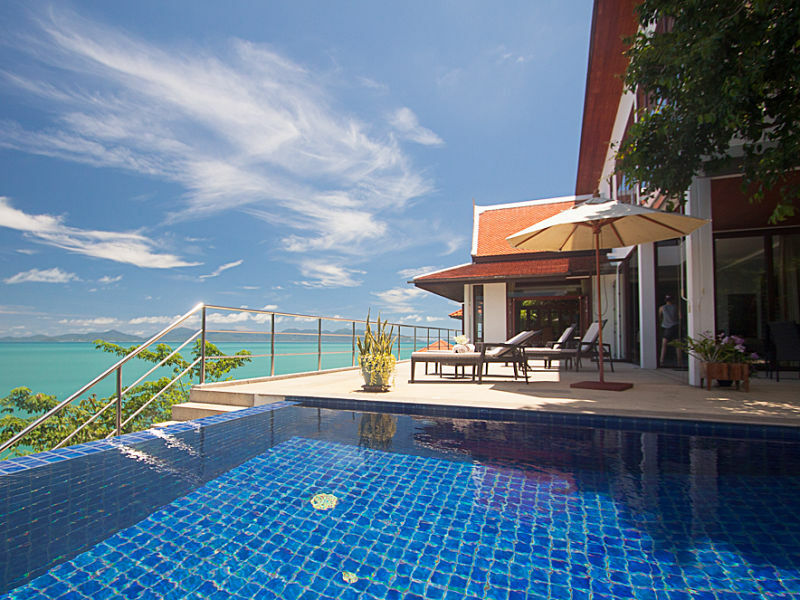 Come 2 Samui - Holiday in Paradise Holiday home in the north of Koh Samui. The perfect destination to go away from it all. 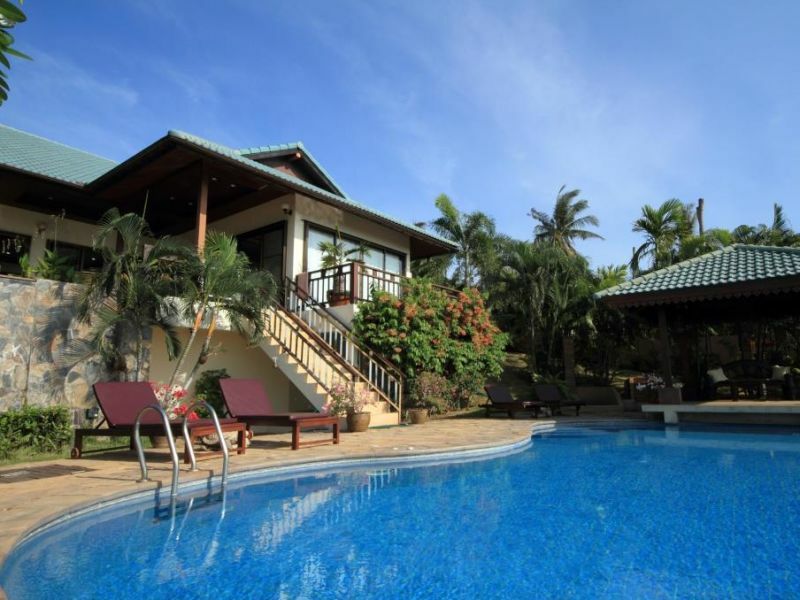 Luxurious holiday villa with fantastic and close sea view, private, beautiful pool and 1,600 m² tropical garden. Perfect for relaxing! 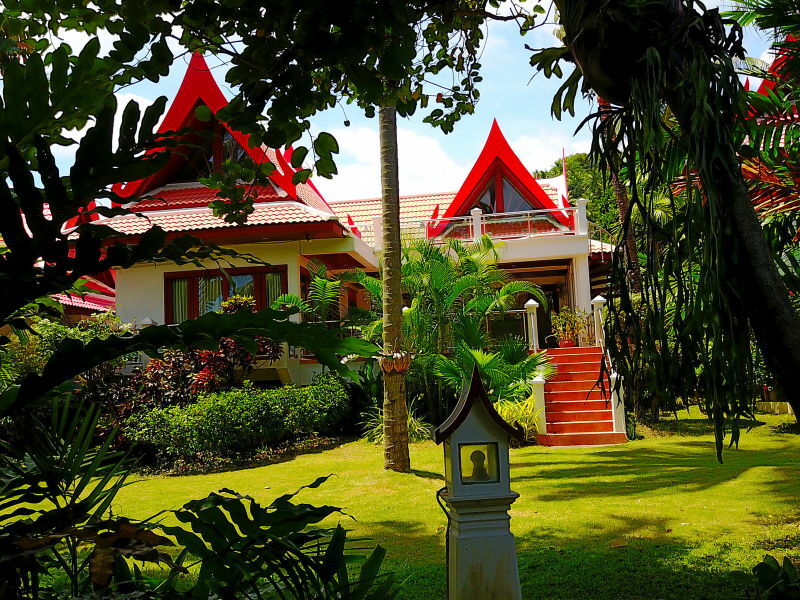 Beautiful vacation villa on Ko Samui for up to four guests. 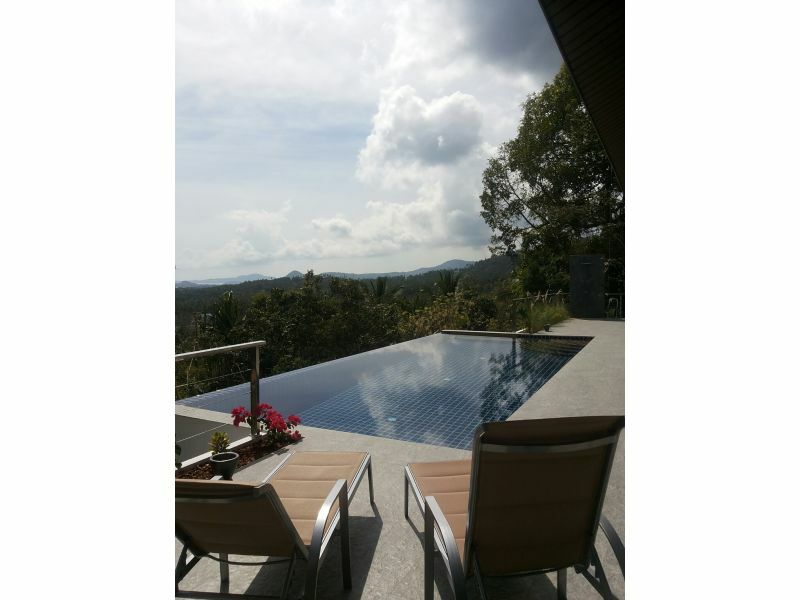 Quiet but close to activities with private pool surrounded by tropical nature. 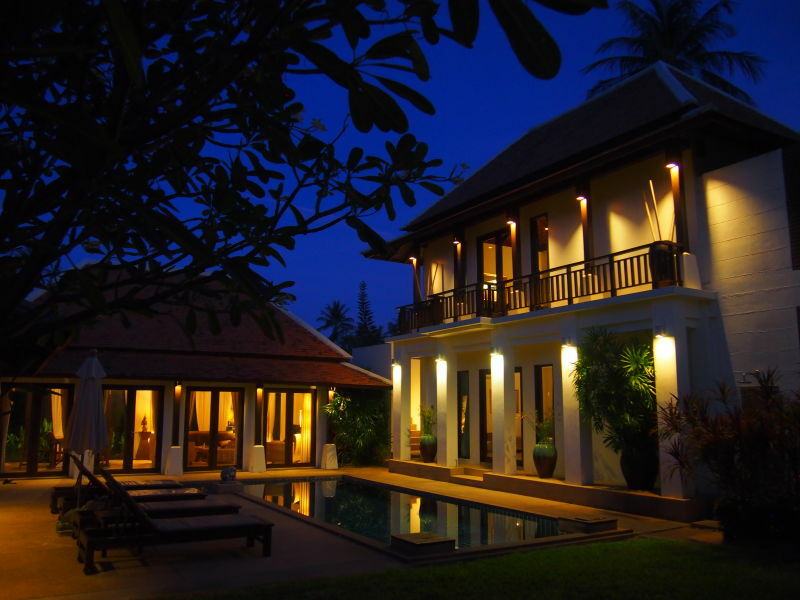 Villa Laurence is a newly built villa in the private village of Santi Thani. 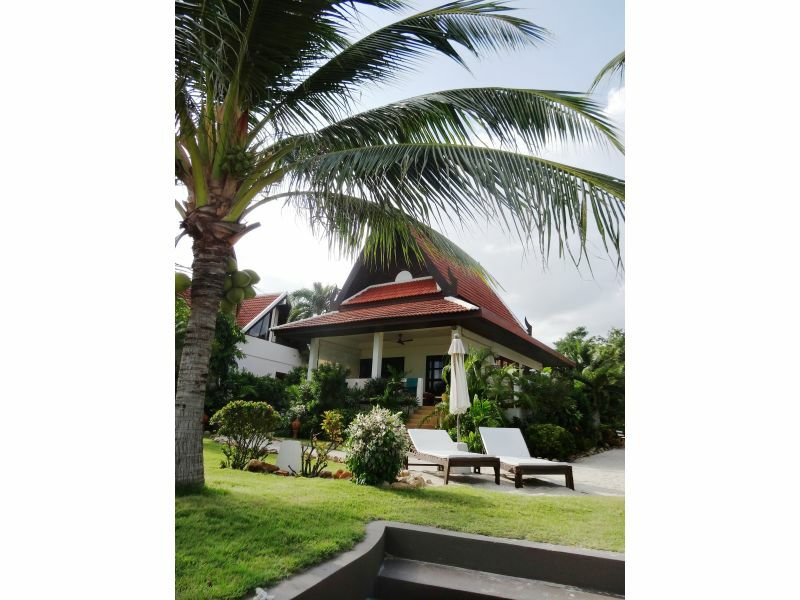 Luxurious and fullyserviced dreamvillas (1-6 Persons) all at the warm sea located in a beautifull tropical garden around the pool direct at the beach.